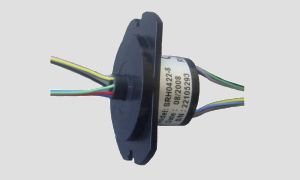 Slip rings are used in electromechanical applications for transmitting power, electrical signals and data through a 360° rotating joint from a stationary part to a freely rotating part. 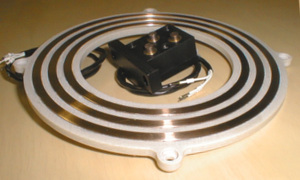 Typical use applications are e.g. 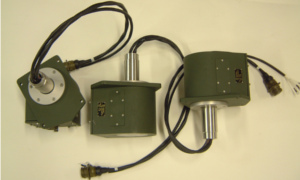 cranes and radars. 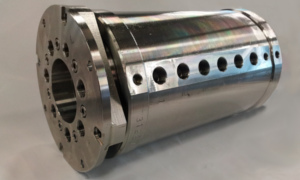 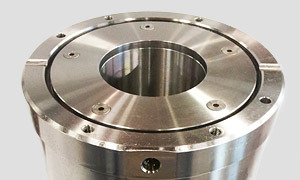 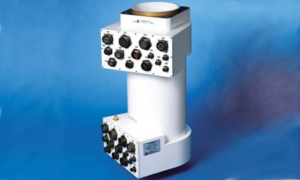 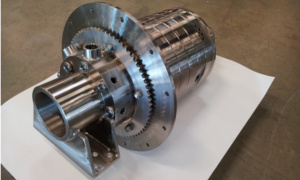 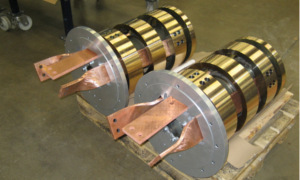 Rotary unions are devices for transmitting liquids and gases through a rotating joint. 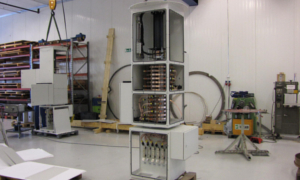 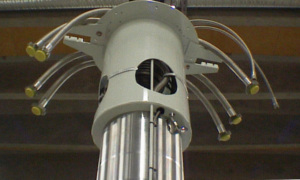 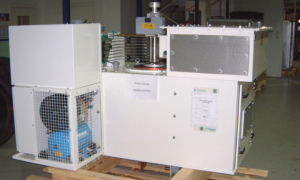 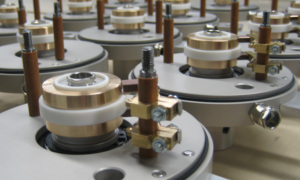 In some use applications both liquids and gases are transmitted through the same rotary union. 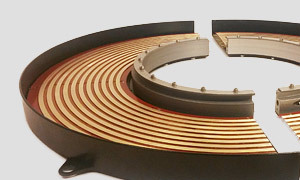 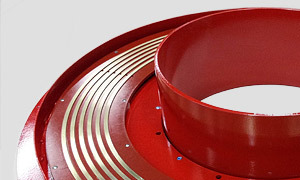 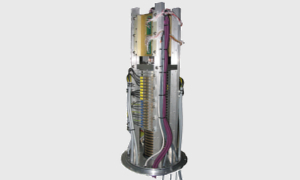 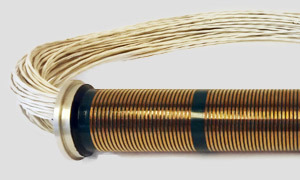 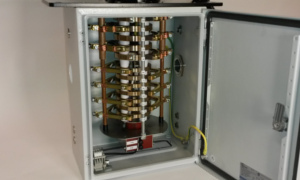 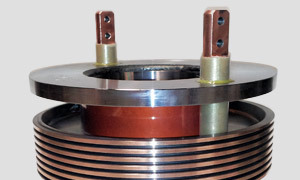 Hybrid slip ring is a general name for slip ring unit which contains some combination of power, electrical signals, data, liquids and gases passed through the same rotating joint. 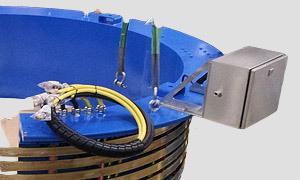 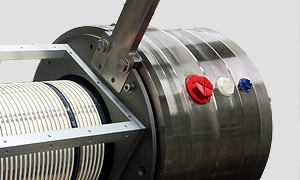 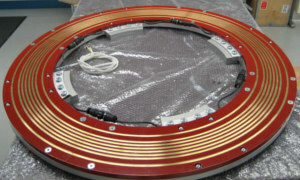 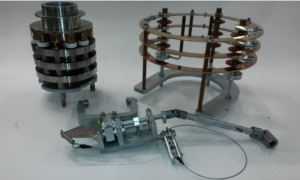 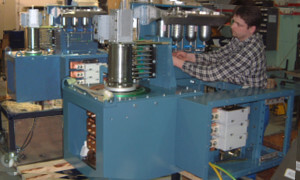 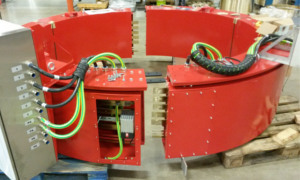 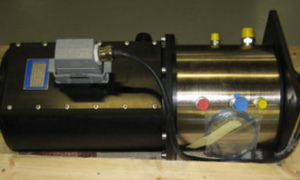 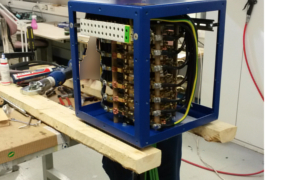 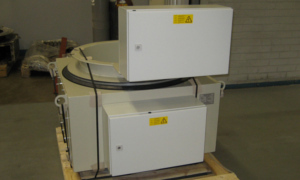 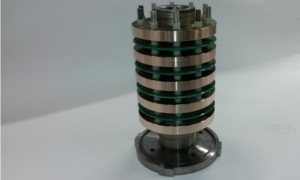 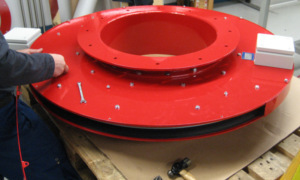 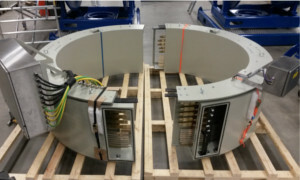 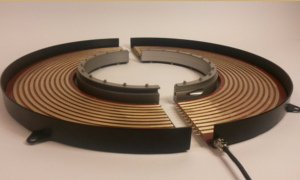 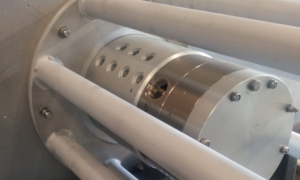 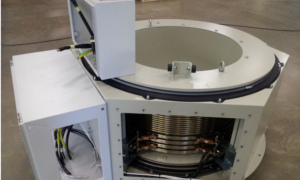 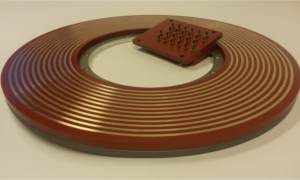 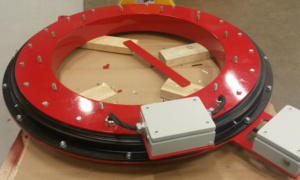 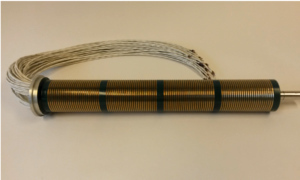 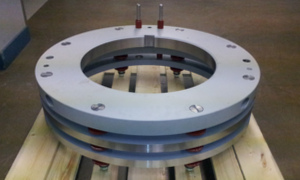 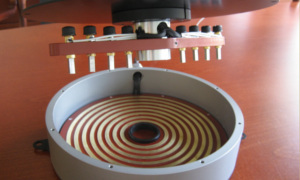 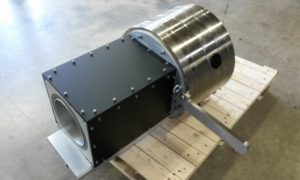 Hybrid slip rings are sometimes quite complex high tech solutions. 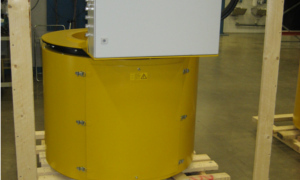 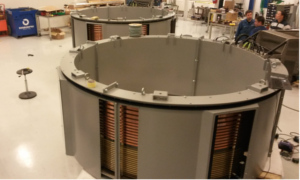 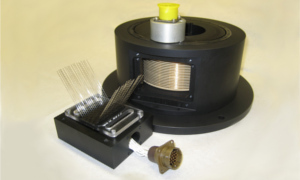 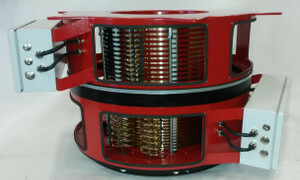 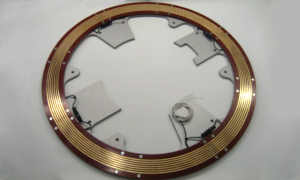 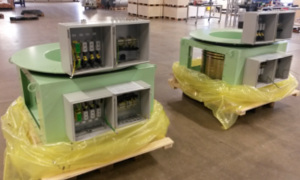 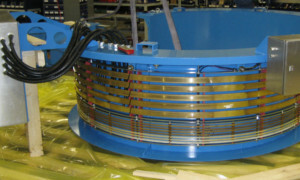 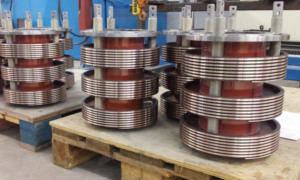 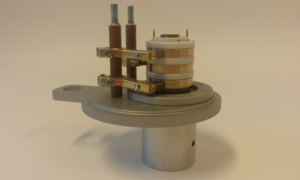 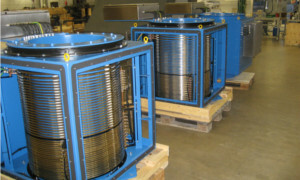 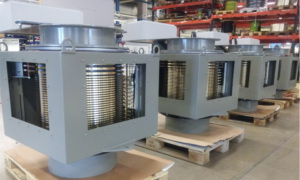 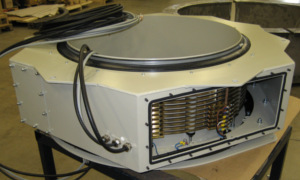 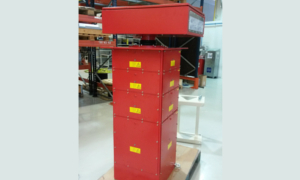 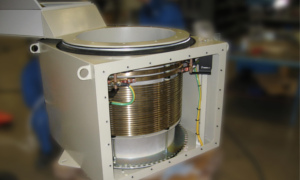 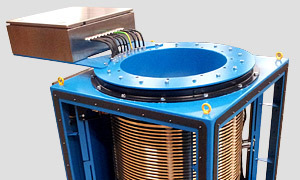 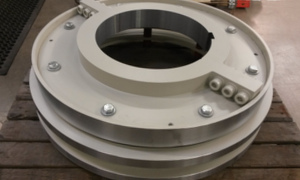 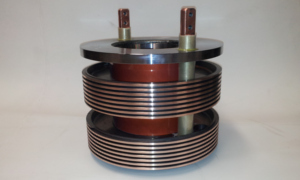 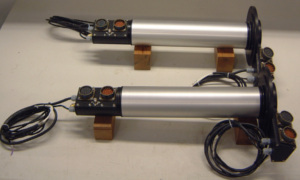 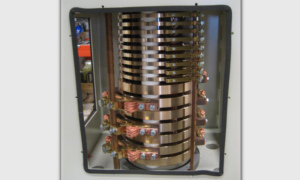 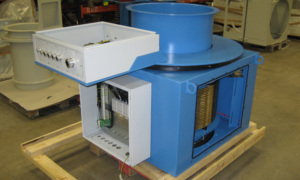 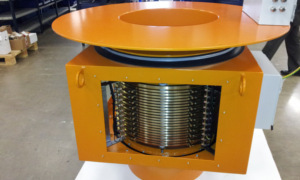 These slip ring types can be found e.g. 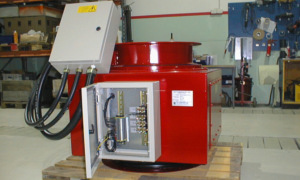 in modern rescue vehicles.